Chelsea have been handed an unusual boost ahead of their key Europa League clash against Slavia Prague next month, after the Czech side were handed a partial stadium ban by UEFA. 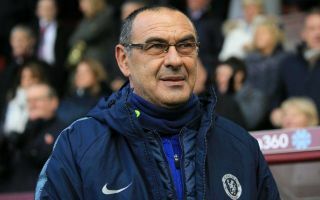 Maurizio Sarri’s side are set to take on Slavia Prague in the Europa League next month over two legs, with the winner set to go on to face either Benfica or Eintracht Frankfurt for a place in the final. Chelsea will feel very confident about winning the competition given the level of opposition that are left in it, something that will see them qualify for next season’s Champions League as a result. And the west London side have already been handed a boost ahead of their quarter final clash in April, as the Sun report that Slavia Prague have been handed a partial stadium ban for the tie. This comes after the club were found guilty of committing a number of offences during their match against Belgian outfit Genk last month, as per the Sun. 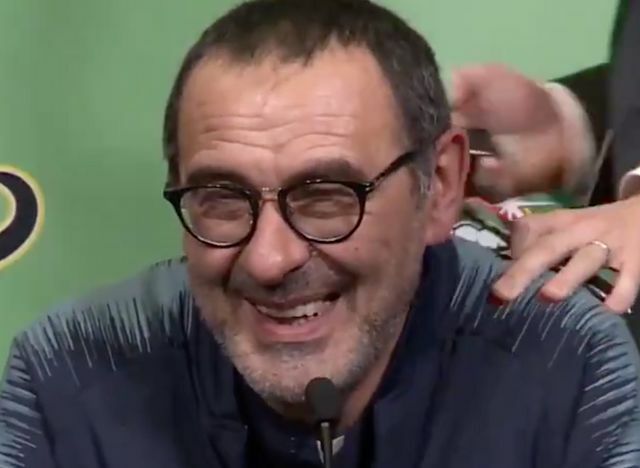 This news will come as a boost for the Blues, as with the partial stadium closure, Slavia Prague will have less of an atmosphere for the tie, something that will make the clash just that little bit easier for Sarri’s men. Chelsea should have enough in them to overcome Slavia Prague, and anything else that stands in their way, to claim Europa League glory this season, as the club look to win the competition for the second time since the start of the 2012/13 season.